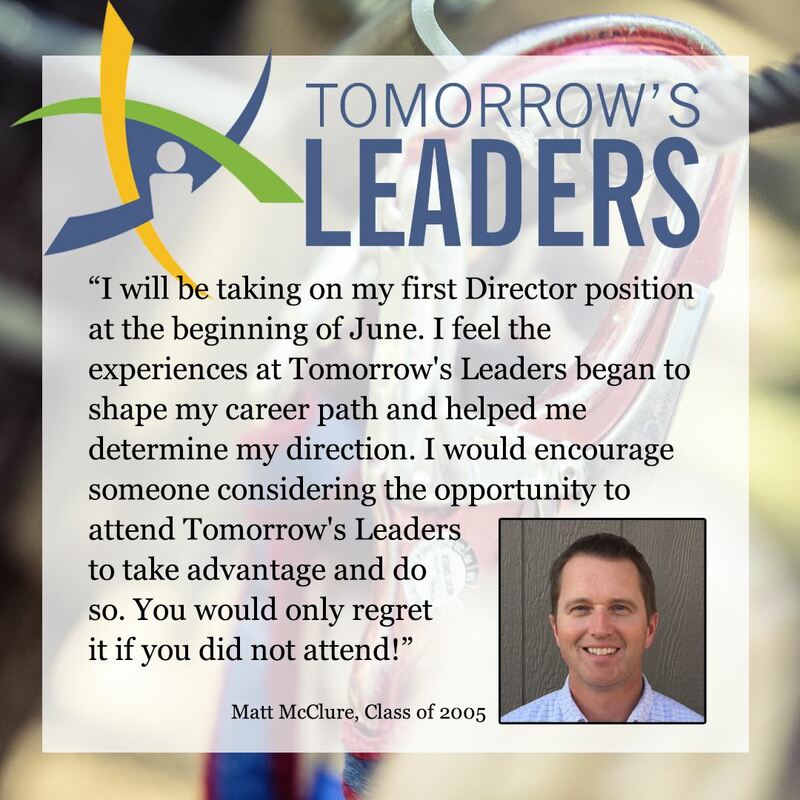 Three Days of Professional Development That Will Impact Your Career! Who should attend? 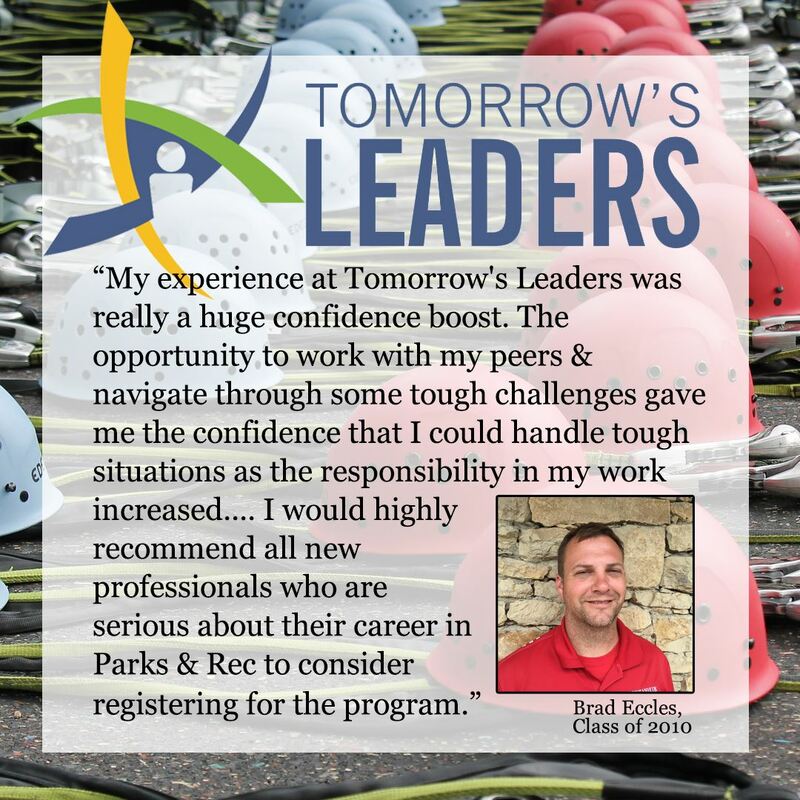 – KRPA’s professional development institute is open to anyone who wants to enhance their leadership skills, network with other professionals in a relaxed atmosphere and gain management knowledge that relates to the park and recreation industry. 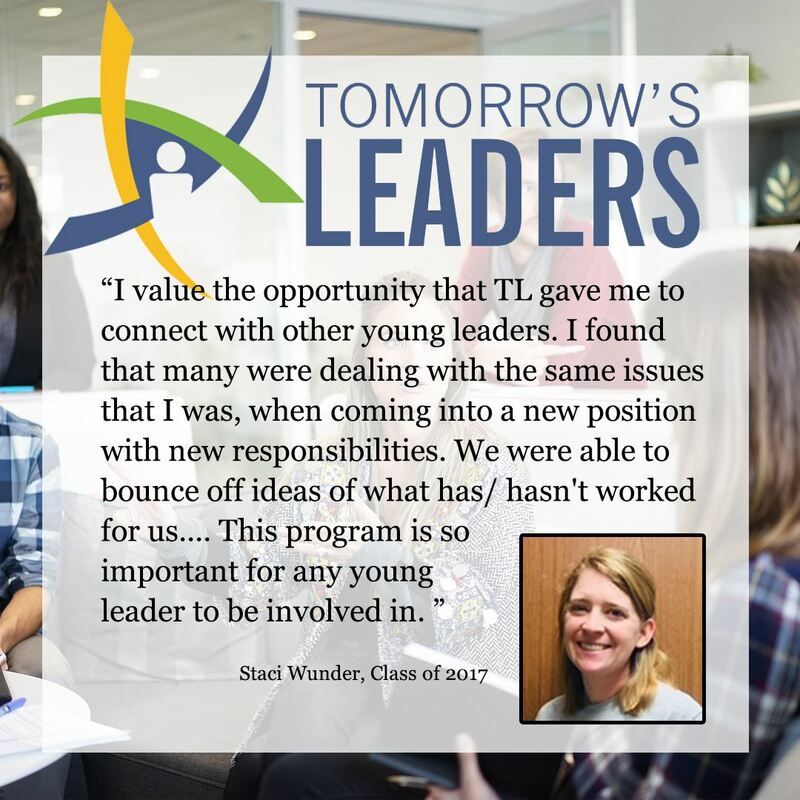 While the target audience is young KRPA professionals, any one at any stage of their career will benefit from their experience at Tomorrow’s Leaders. This training is held at the Tall Oaks Conference Center – The Tall Oaks Conference Center is located on 350 woodland acres two miles east of Linwood. The beautiful woodland setting is 15 miles from both the western boundary of the Greater Kansas City Region and the northeast corner of Lawrence. 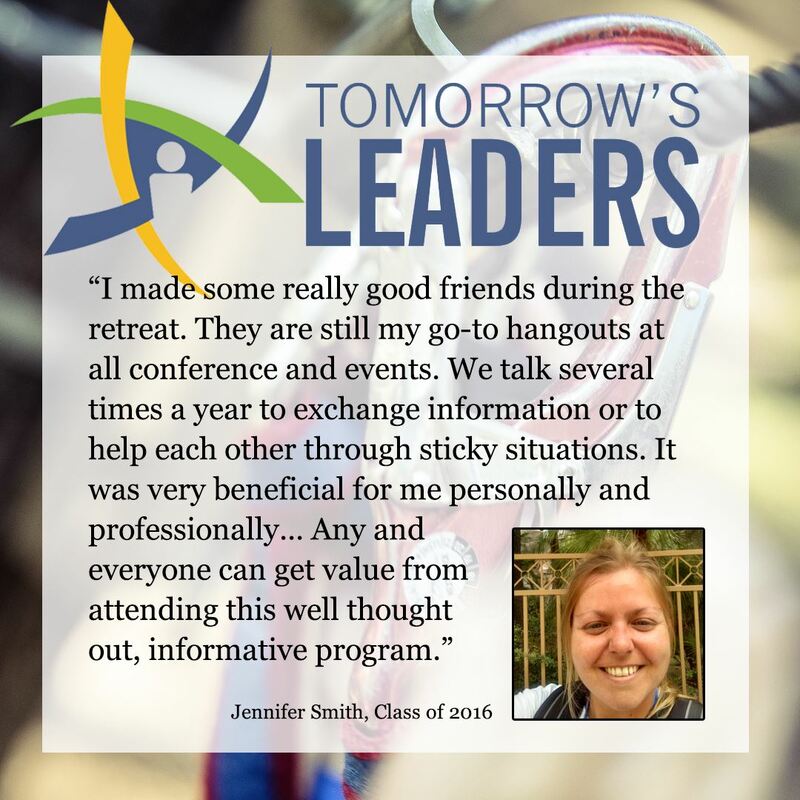 Attendees are required to stay overnight for the entire institute, and will be housed in the air-conditioned Lifelong Learning Center Lodge with two or three people per room. Please contact the KRPA office at (785) 235-6533 with questions.